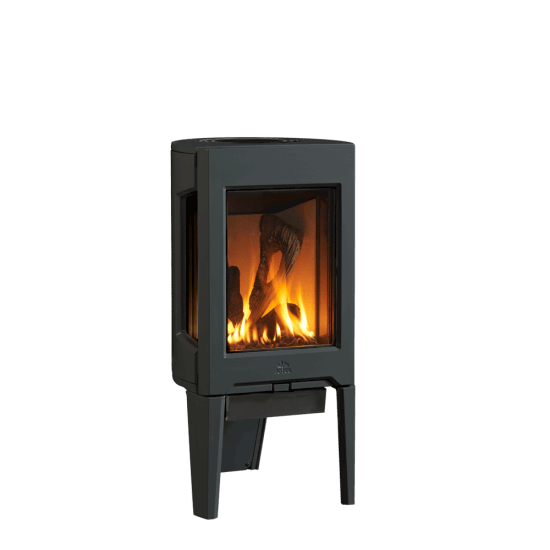 Blending the traditional with the modern for maximum functionality and design, Jøtul provides stove and fireplace products that are built to last. 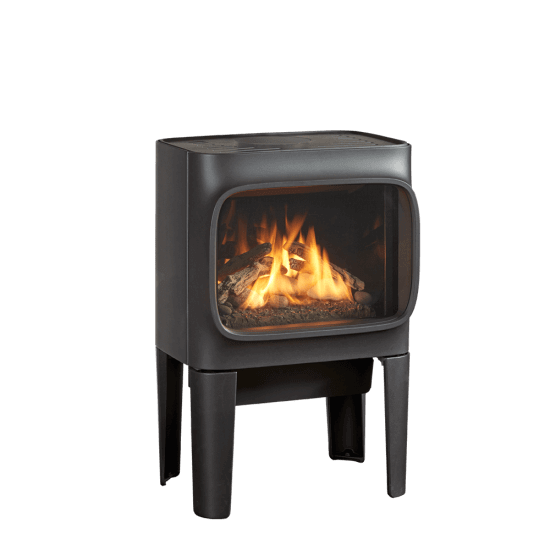 Jøtul’s products are inspired by traditional Norwegian heritage, but incorporate the design and functionality needs of the modern customer. 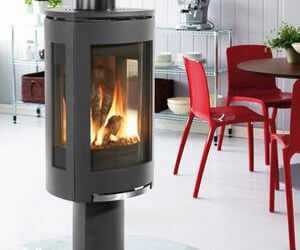 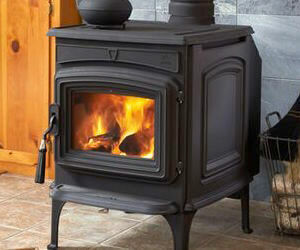 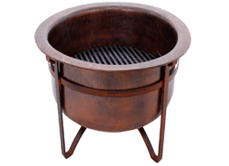 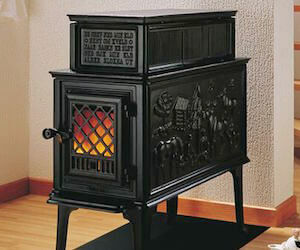 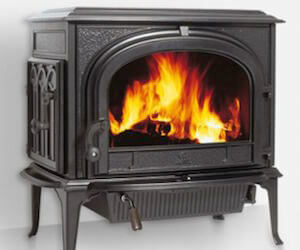 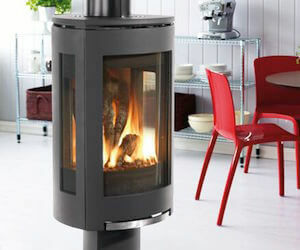 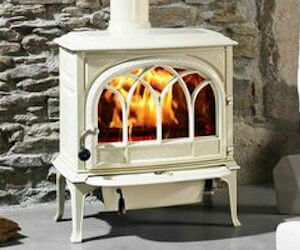 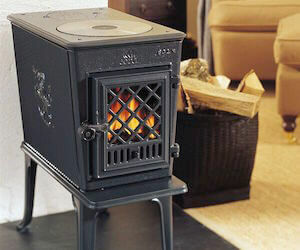 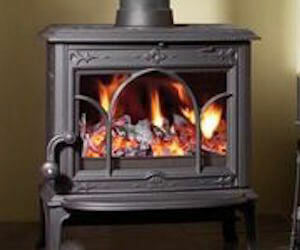 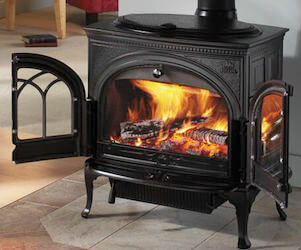 Since 1853 Jøtul has produced handmade stoves, inserts and fireplaces to help their customers fight the cold. 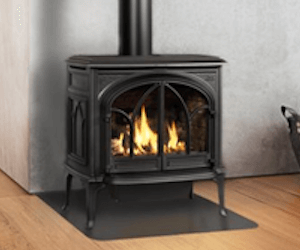 All of their products are handmade in Norway and backed by the longest warranty on the market, to bring each and every one of their customers the high-quality products they deserve. 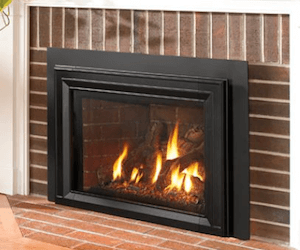 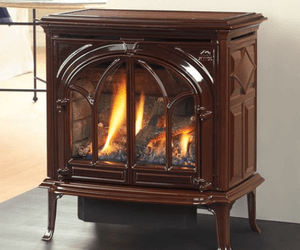 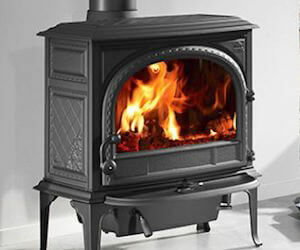 At Acme Stove and Fireplace we pride ourselves in providing our customers with only the best products in the industry, which is why we are a trusted dealer of Jøtul products. 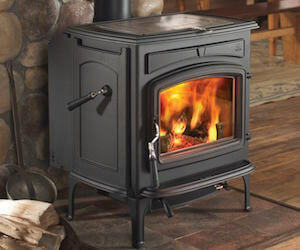 Whether you are looking to warm up or simply want to add a unique element of design to your home, Acme Stove and Fireplace partners with Jøtul to cover all of your needs. 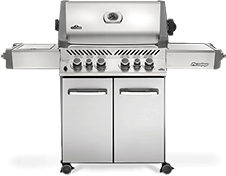 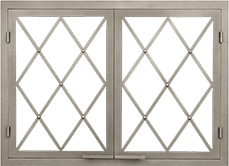 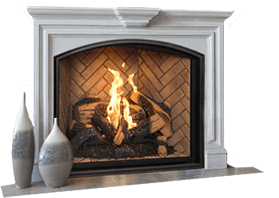 Are you ready to add top-notch design, durability and functionality to your Harrisonburg, Charlottesville or Richmond home? 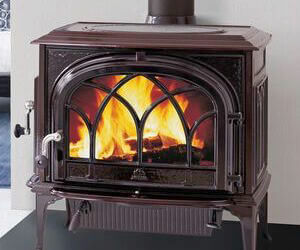 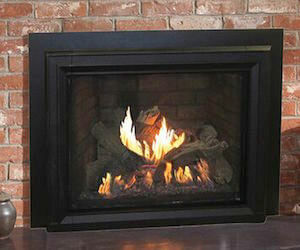 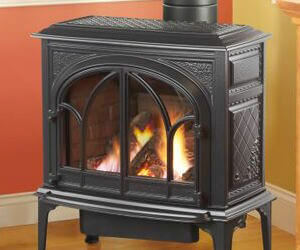 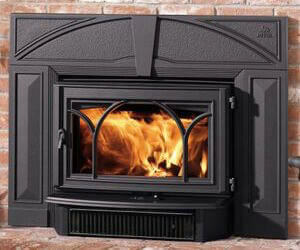 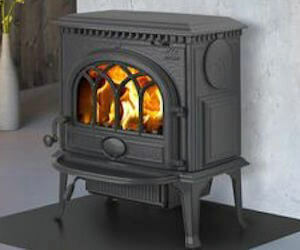 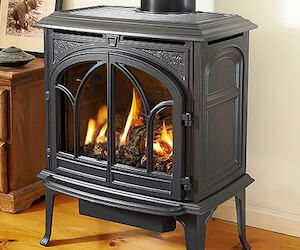 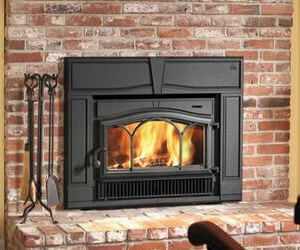 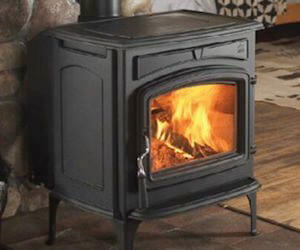 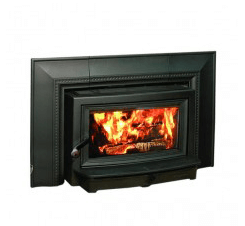 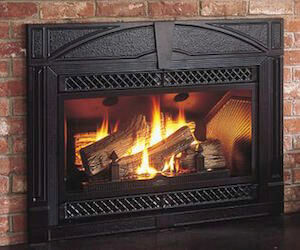 Stop by one of our showrooms or contact us today to learn more about installing a Jøtul stove or fireplace in your home!